I've finally done it, taken the plunge, ventured into the unknown. Well, sort of. As most of you know, I've been publishing independently for a few years now under a pen name. 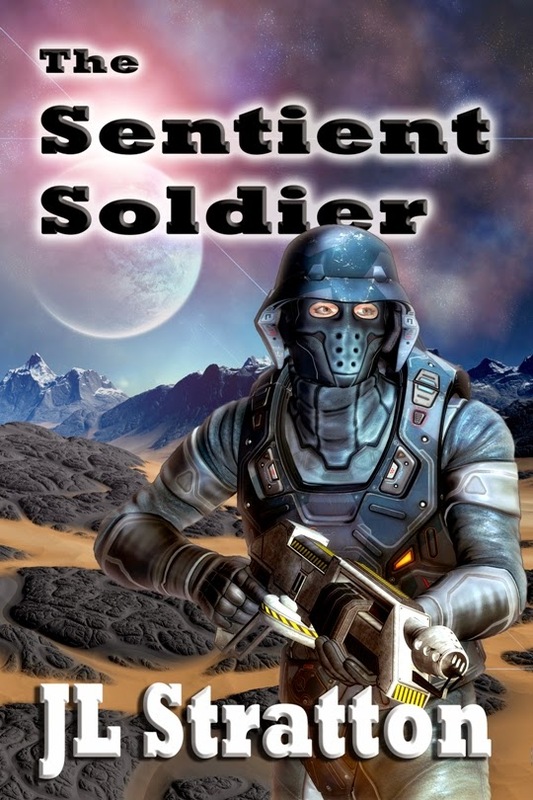 Now, I've published my first work on Smashwords. Go ahead. Check it out, it's free! Why would I offer my work for free, you ask? I know this flies in the face of what many would consider traditional wisdom, but believe me, there are larger, unseen forces at work here. About a month ago, I posted an article here about how one might find success as a new author. Now is the time to put some of this advice in action. I will continue to offer stories, some previously published elsewhere, some new, for free as I gain some readership. This is extremely critical for me as an independent and because I tend to write across genres. Also, because I tend to occasionally venture into weird, high-brow, succinct, and downright cerebral stuff. Sorry. My bad. Back to the current subject. I have already learned some things since putting this story out there late last night. I know, right? Well, this is what happens when you offer something free. Many, many readers take you up on your offer. As of the writing of this post, the story has received two reviews, both with three stars. The first one caught my eye because it mentioned the story needed some proofing. Ouch! I looked into it and found I had actually uploaded the wrong file! What the first eighteen readers got was an old draft of this story as I was trying to pare it down to what the magazine I wrote for, called flash fiction. I've since fixed that issue. But the aforementioned leads to the next item. Both reviewers also stated that this story didn't seem like flash fiction and would work better as a longer piece. Well, duh. Any story would work better as a longer piece but with flash fiction, one is limited by the amount of words they can use to tell the story. I did tag this work as flash fiction but maybe I need to make it clearer. I suppose I can update the file and add a paragraph in epilogue explaining that this was made into flash fiction specifically for use in a flash fiction magazine. But cool that you're getting your work out there! Thanks for your reply. Yep, it's always something, with me. Won't you help me pass the word by telling others of this very short story? Oh, that must have hurt, loading the wrong file. Ya learn something new every day, right? Unfortunately, two readers left three star reviews before I put the right file in. One of the reviewers stated it could use some proofreading. Ouch is right. Now I'm stuck and no one else has left a review. I'm bummed. Maybe I'll develop this into a longer, more indepth story someday. Good for you! I've decided to independently publish too. Much more empowering. Thanks so much for following my blog. Yep, independent is the way to go for me. Of course I'm not advocating this for everyone as each must follow their own path. Nonetheless, this is what works for me. Please check out my free download at smashwords or B&N, ibooks, kobo, and diesel, and leave a review if you wish.